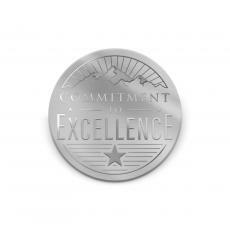 Brass medallions and challenge coins make great awards and gifts. Affordable brass medallions and keychains really work! 3 Sizes | Choose Your Medallion! 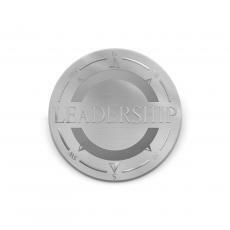 The power of these brass medallions will astonish you! 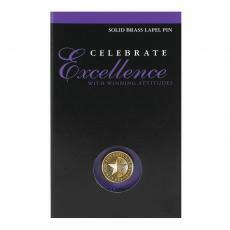 Use these affordable brass medallions to launch new projects and recognize new achievements. 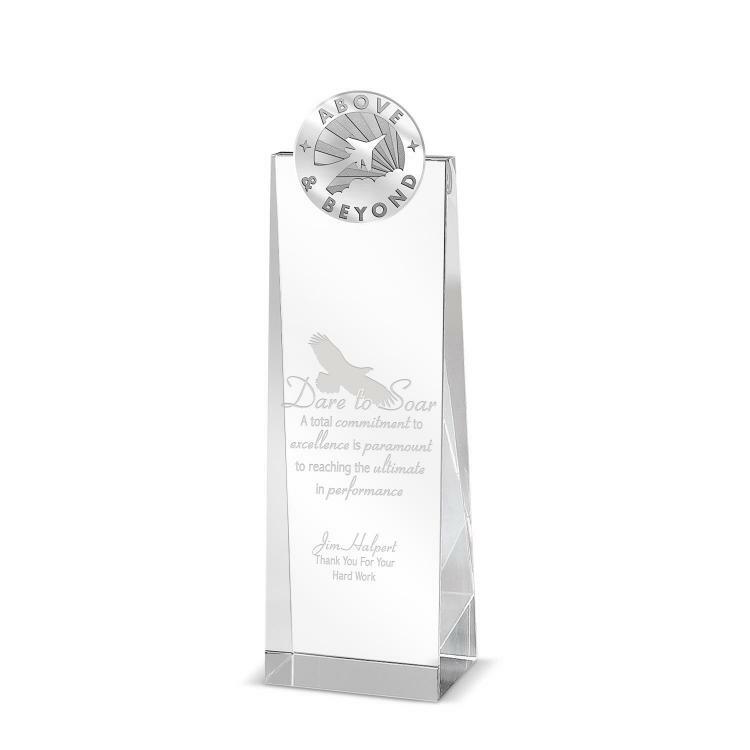 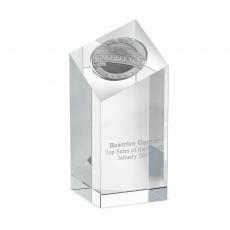 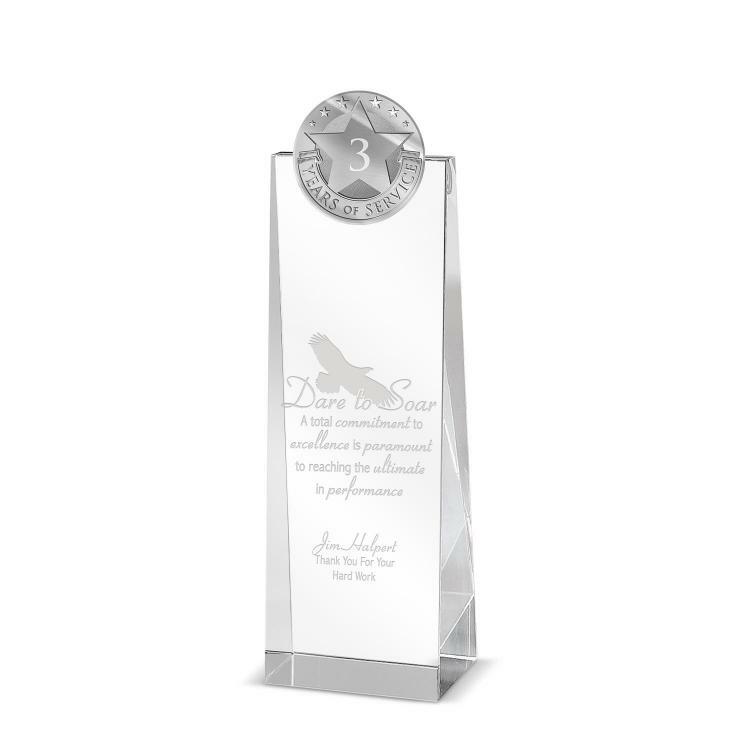 Artfully display your brass medallions with our affordable acrylic medallion holders. 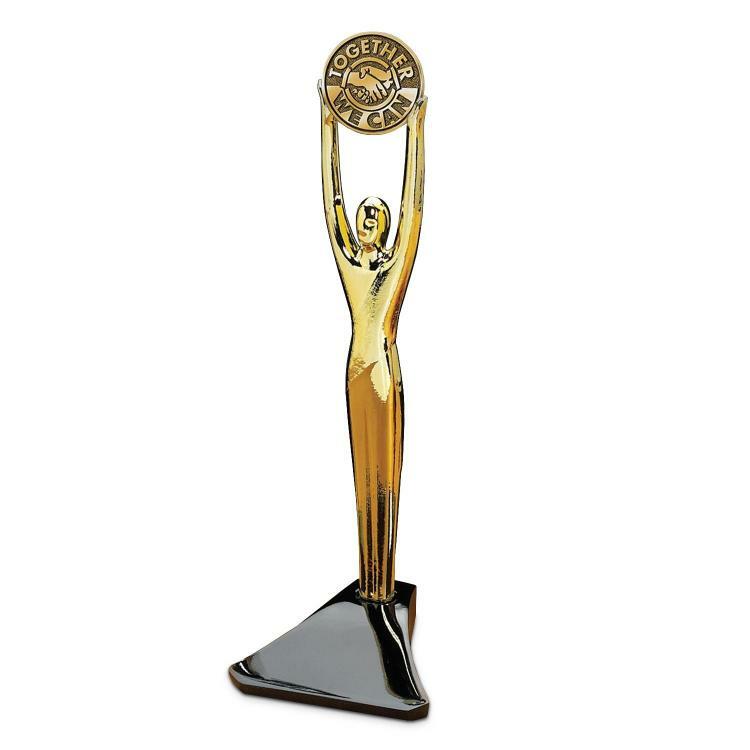 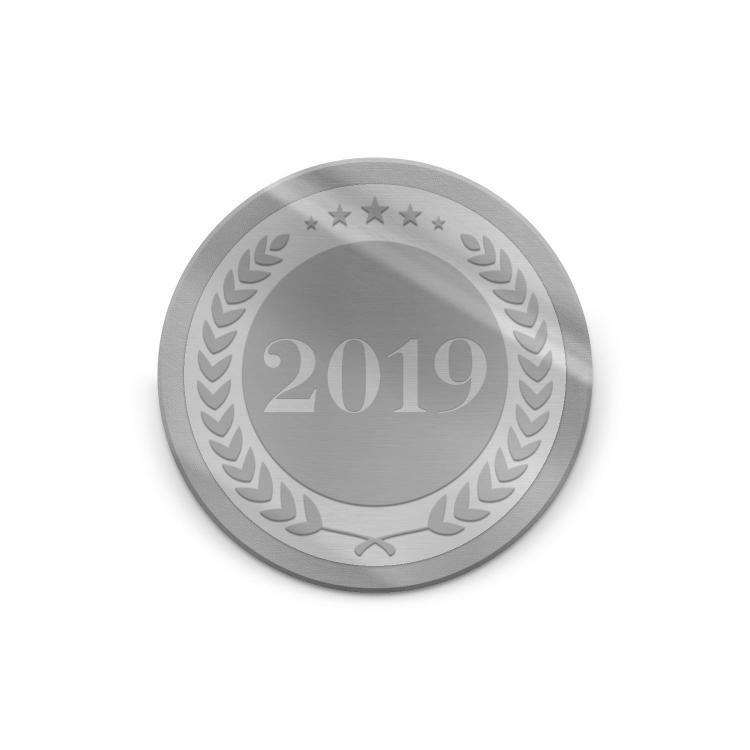 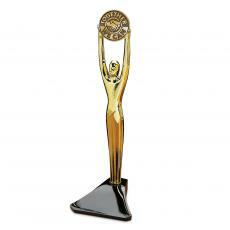 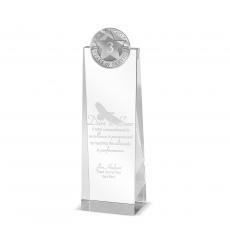 Create Your Own Medallion Awards! Choose your award and the showcased medallion. 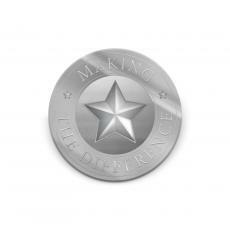 Mix & match medallions for a custom award of appreciation & encouragement. 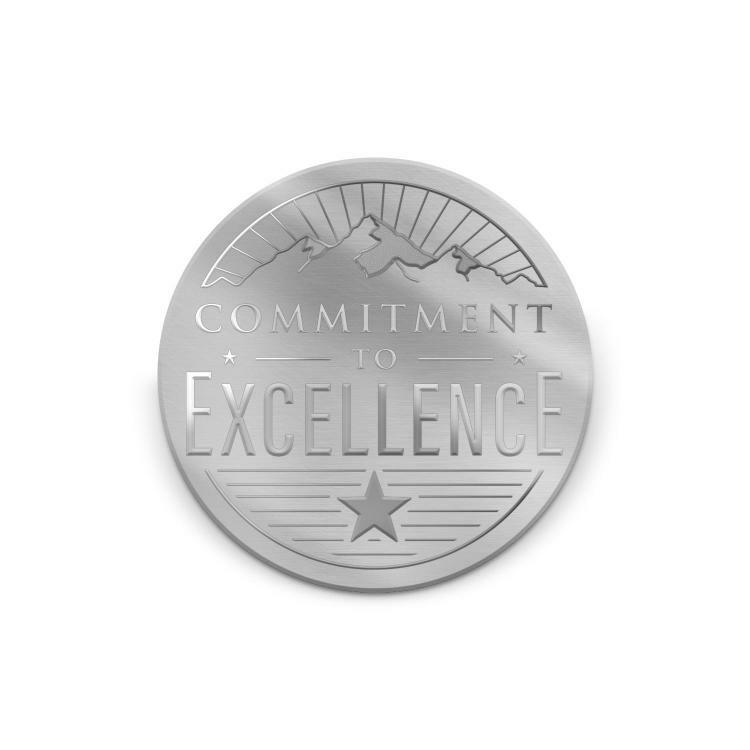 Our quality medallion lapel pins make marvelous mini motivators, great gifts and affordable awards. Our motivational medallion key chains and key rings bring affordable inspiration to every day.